In its second consideration of a case filed against the National Park Service by Anchorage resident John Sturgeon, the high court found state rivers are basically exempt from NPS regulation. On the most basic level, the Supreme Court ruling means John Sturgeon can again operate his hovercraft during fall moose hunts on the Nation River in Yukon-Charley Rivers National Preserve. Sturgeon said he rebuilt the small hovercraft over the winter in hope that the Supreme Court would rule, in his favor, that Alaska rivers are not subject to park service regulation. He said he spent over a decade and more than a million dollars trying to prove through the courts that Alaska rivers are different. The ruling relies on interpretations of the Alaska National Interest Lands Conservation Act and federal water rights, and it affirms that other private property inside conservation units — including Alaska Native lands — are free from park regulation. 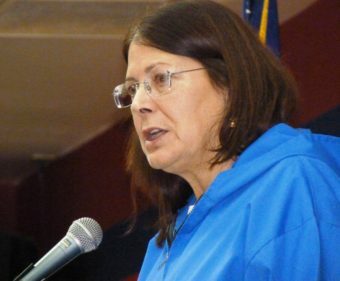 “Both the state’s-end holdings and Native-end holdings was upheld,” said Alaska Federation of Natives President Julie Kitka. Kitka said AFN is pleased with the ruling, which also specifically says it does not alter Katie John case rulings backing federal subsistence fishing management on Alaska rivers. “There was a footnote that clearly indicated the Supreme Court’s wish to keep those (rulings) intact,” Kitka said. The National Park Service issued a two-line response to the ruling. “We thank the Supreme Court for their ruling this morning, and we are reviewing the decision to determine what changes will be necessary to bring existing policy in line with today’s ruling,” National Park Service Alaska Regional Park Office spokesperson Megan Richotte said. “It’s important to us that the National Park Service is in a position to protect the resources that the Park Service was given jurisdiction over for all Americans.” said National Parks Conservation Association Alaska Regional Director Jim Adams. 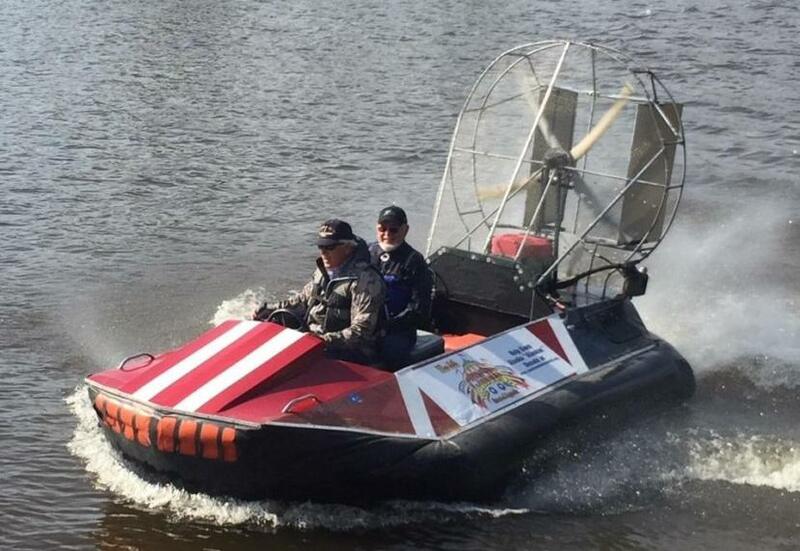 Adams noted that a concurring opinion within the Supreme Court ruling leaves some wiggle room for the NPS to regulate hovercraft use which erodes river banks. As for the man behind the long-running dispute, Sturgeon said the unanimous Supreme Court victory ends his legal battle. And at 74 years old, he plans to retire and do more moose hunting.